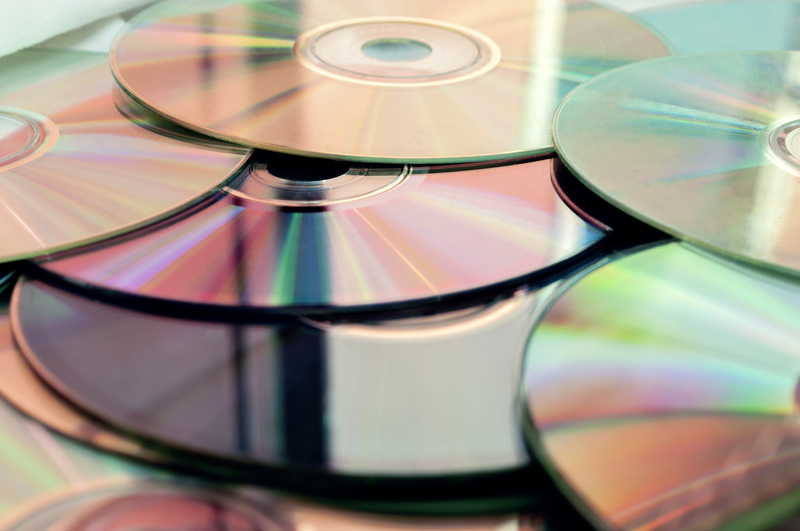 Digital video revenues from the likes of Netflix, Amazon and Apple overtook physical sales of DVDs and Blu-rays for the first time in the UK last year, according to the ERA. The Entertainment Retailer’s Association said that digital video revenues climbed by “an incredible” 22.8% year-on-year on 2016 to reach £1.3 billion. By contrast, physical revenues were down 16.9% to £893.6 million (US$1.1 billion) with both DVD and Blu-ray suffering double-digit declines. Star Wars: The Force Awakens was the biggest-selling video of the year with sales of 2.3m units. Across all types of entertainment – music, video, and games – digital accounted for the lion’s share of sales last year. The ERA said that total digital, including streaming, revenues came to £4.1 billion, up 15.9% year-on-year. Physical sales were down 14.9% to £2.2 billion. Overall music, video and games markets were found to have reached new all-time record sales of £6.3bn in 2016, up 3% on the previous year and over £1 billion more than they were as recently as 2012. “The music, video and games industries were understandably nervous about the advent of new digital services, but these figures provide resounding evidence of the benefits of our members’ investment in innovation,” said ERA CEO Kim Bayley. The ERA reached its market figures by aggregating data from market analysts including the Official Charts Company, GfK and IHS.